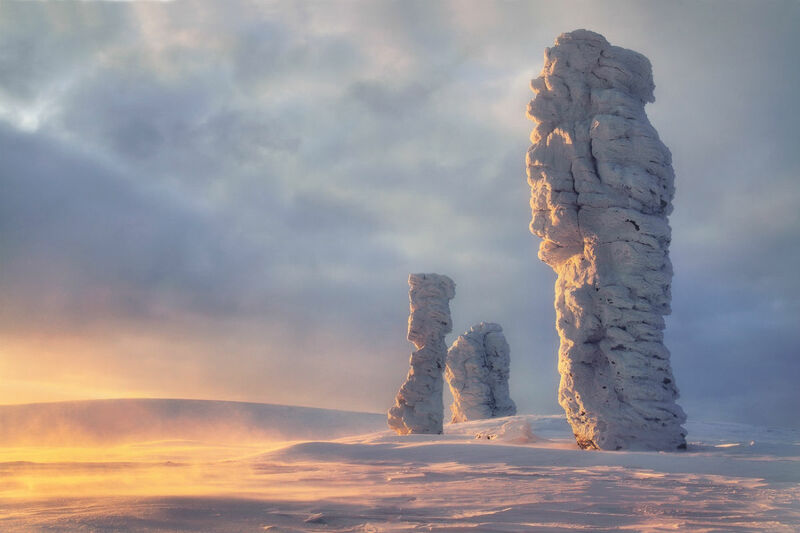 The Wild Nature of Russia photo competition has been held annually by “National Geographic Russia” with the participation of the Russian Geographical Society since 2011. The winners of the competition 2015 have been announced and we will show you the best of the best here. Here are 12 of the winning photos.Mothers and cubs nomination. 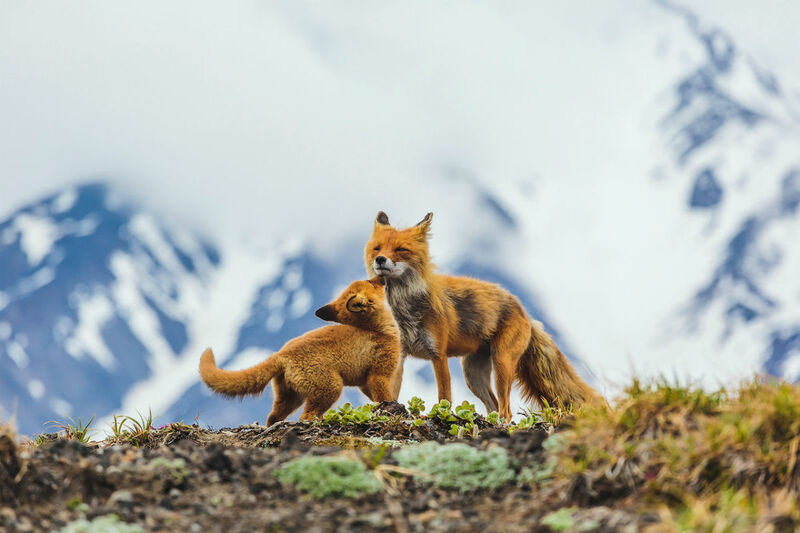 / A mother fox plays with one of her 8 cubs. 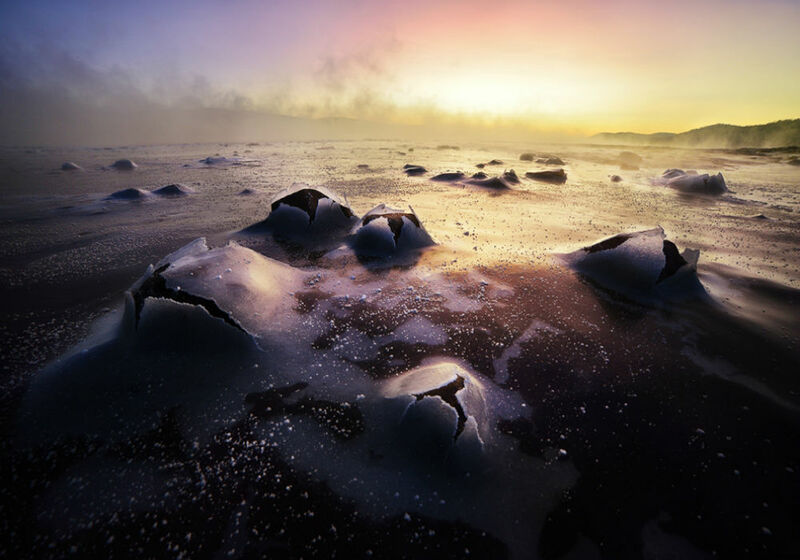 The 12 winning photos of the Wild Nature of Russia competition. Landscape nomination. / Ice pockets burst as winter blooms. 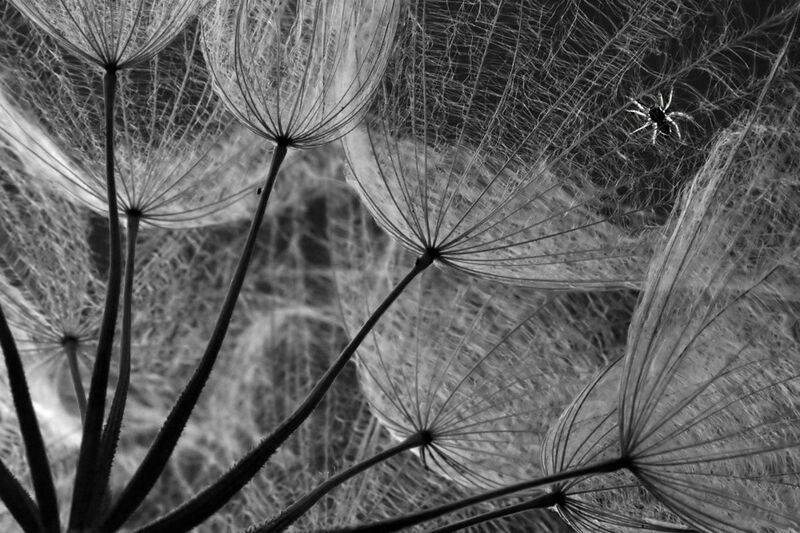 Macro-photography nomination. 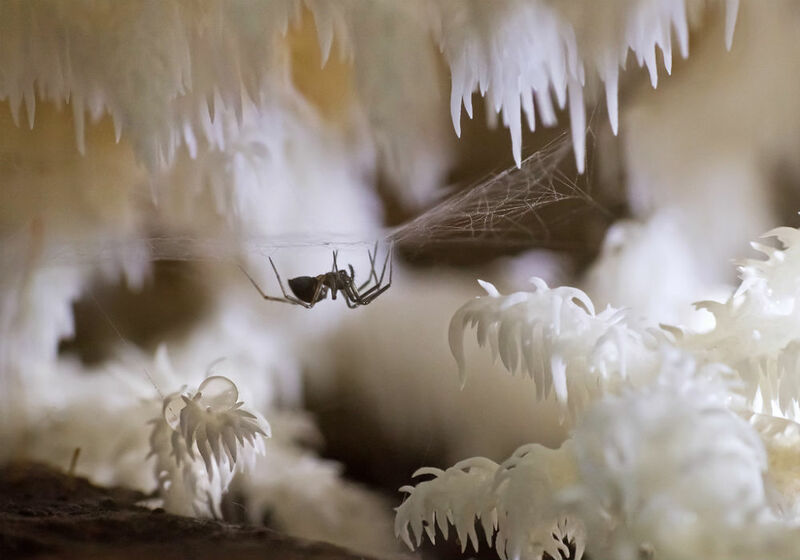 / A spider guards the entrance to a cave. Mammals nomination. 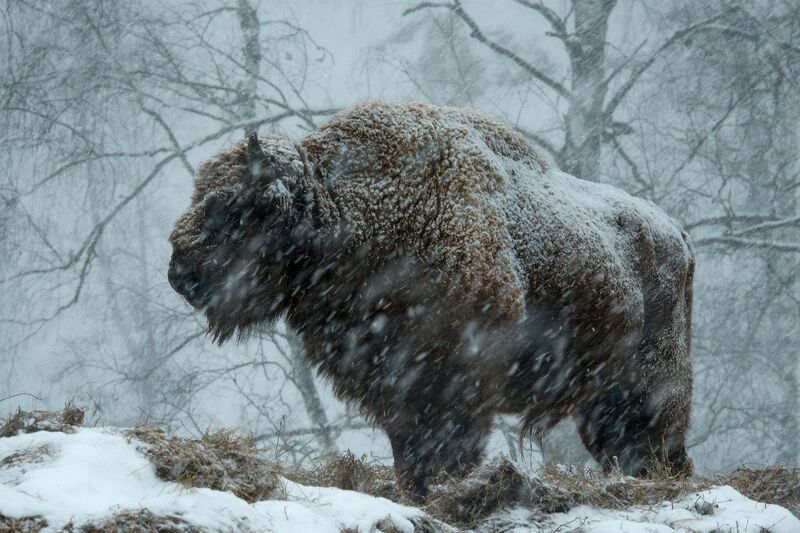 / Bison transplants to Siberia can now easily endure the winters in Altai, a southern, but mountainous region of Russia. From dusk ‘til dawn nomination. 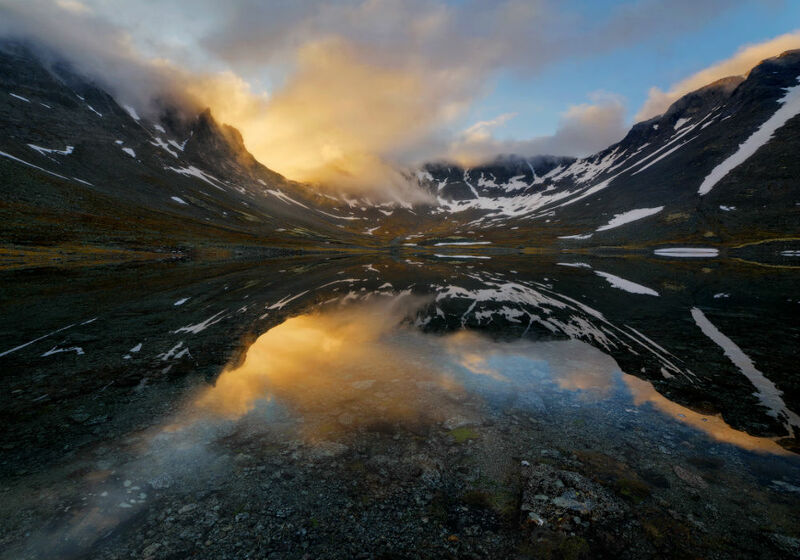 / Midnight in the Khibiny Mountains during the white nights. Birds nomination. 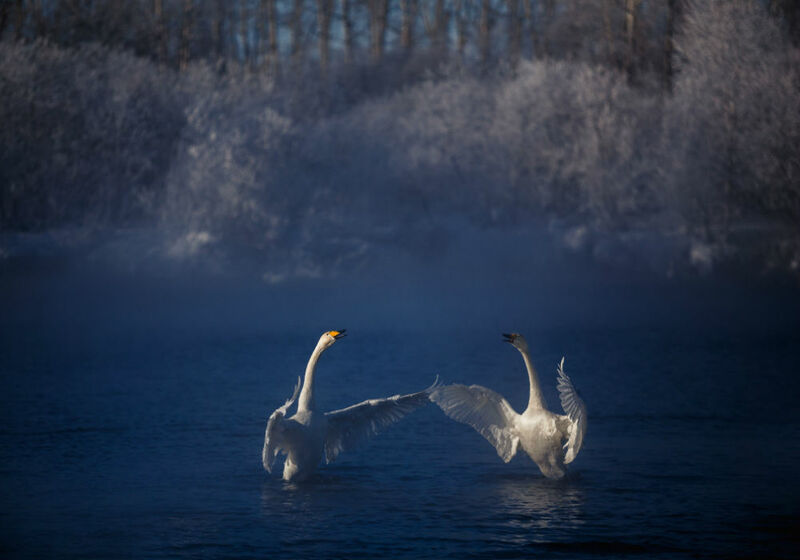 / Swans on Svetloe Lake, which doesn’t freeze in winter because of its springs. Altai Mountains. Plants nomination. 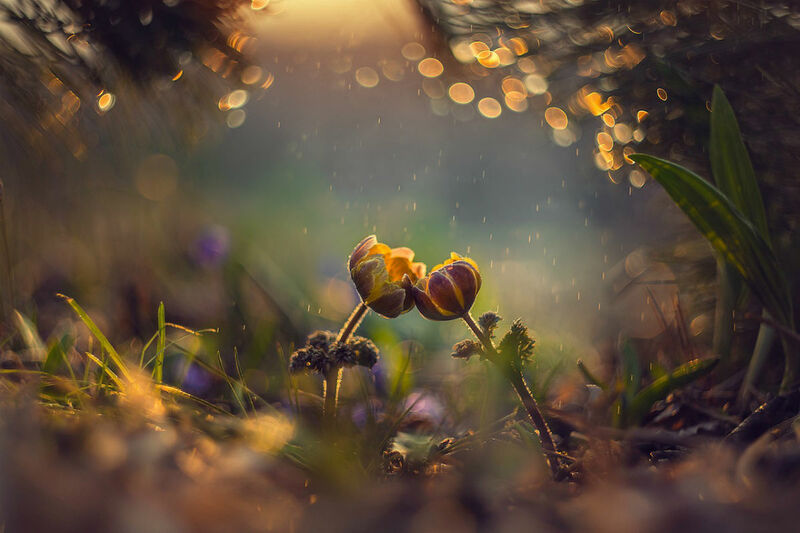 / In spring even flowers seem to be in love. Rare shot nomination. 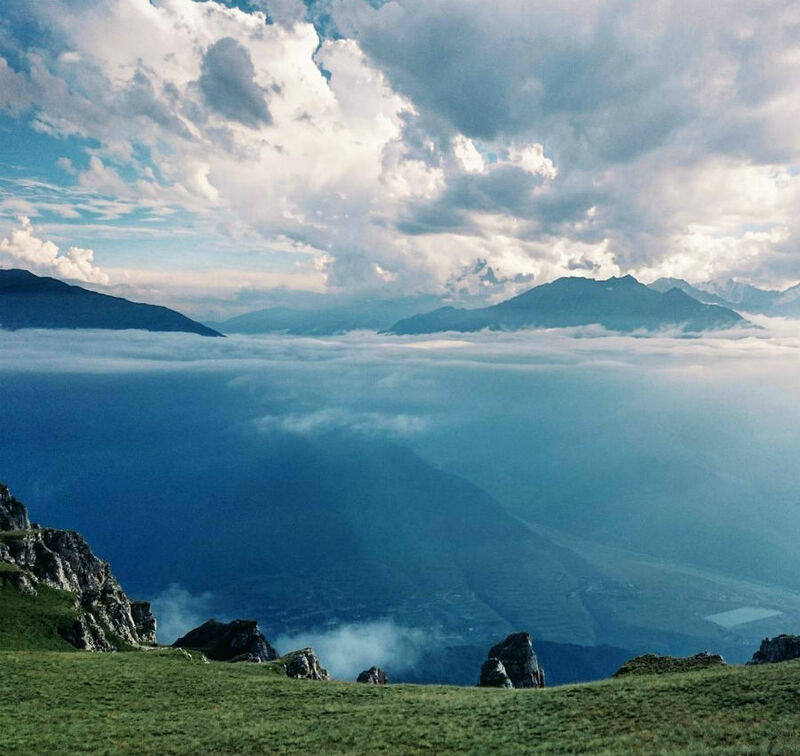 / Sky and mountains in Ingushetia, Russian Caucasus. Young talents nomination. 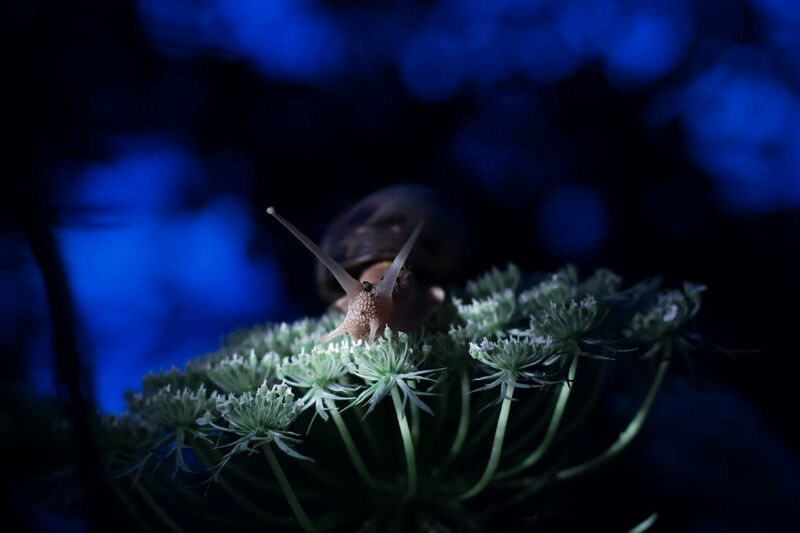 / A snail during an evening walk. Russia’s wildlife sanctuaries nomination. / Huge cliffs appear after centuries of erosion. Underwater photography nomination. 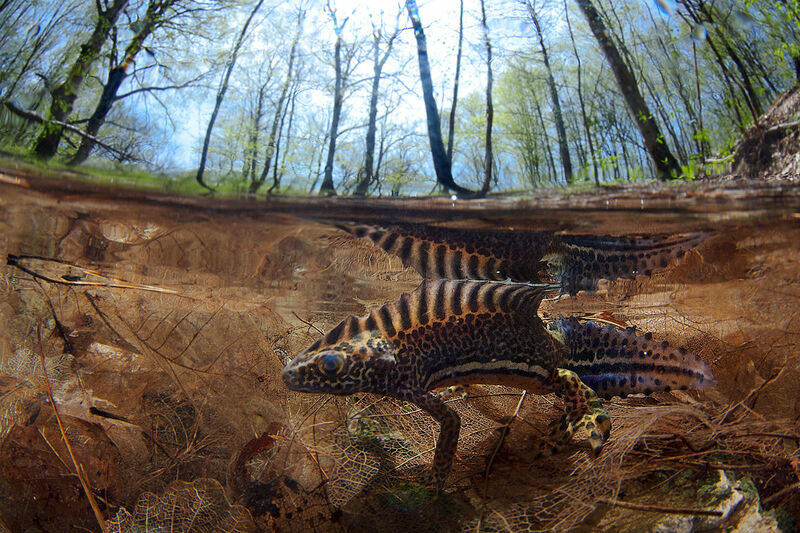 / Southern-banded newt resembles a dragon.